Everyone's dream is to have their own dream house. There are some people who are passionate to decorate their house in available space make it more beautiful and colorful. Home is the only place where you feel more relaxed, freshened and forget all your stress. Interior designing is very important for your home, because they use all your space & in small space they make it more specious. They have proper choice & an art that they make simple thing more special. 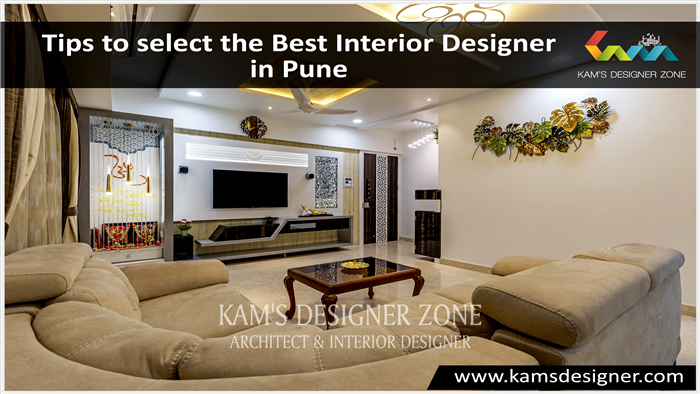 Kams Designer Zone is the top interior designer in Pune providing latest interior designing trends and ideas. 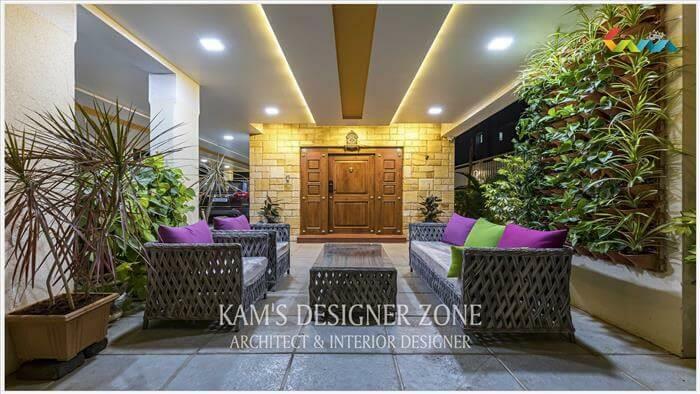 Our mission is to provide you the best innovative and tailor-made in interior design solutions to successfully transform your dream to a reality by designing the interior that reflects your personality and attitude which makes your life comfortable in every moment. 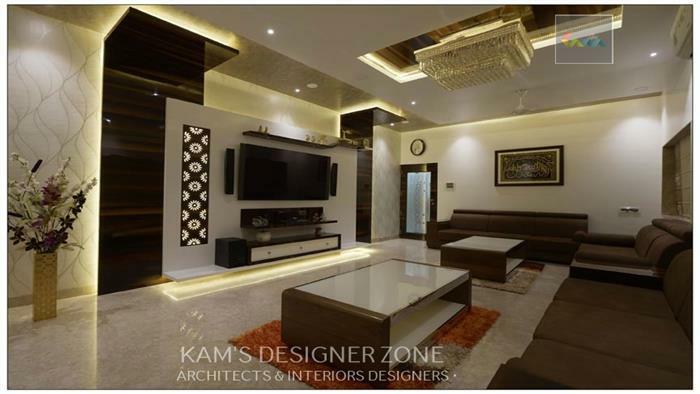 If you are thinking about cost of interior designing then forget all the things. We do your home interior within your budget. So now take a long relaxation breath, because we are here to solve your problem. 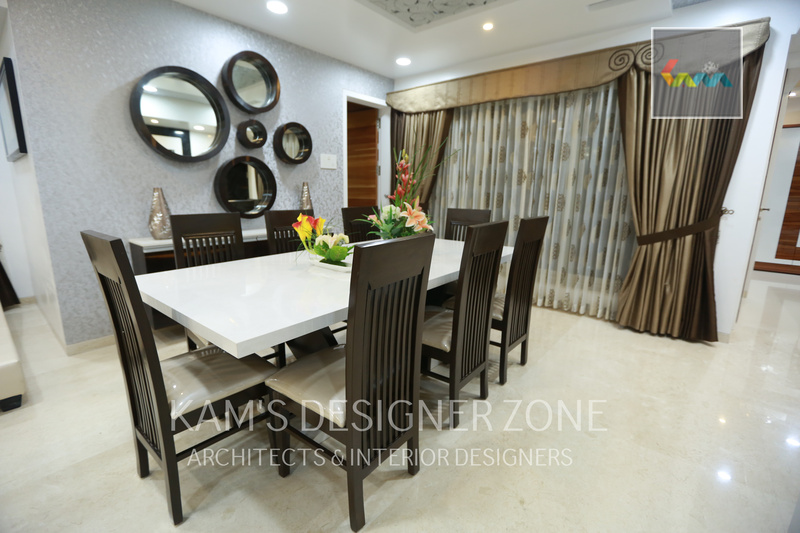 We are known as professional interior designer firm because we provide some specific and fantastic solutions for their clients to meet their specific needs solutions that can make any project a premium one in this city. So don't worry guys !!! we are always ready to help you. 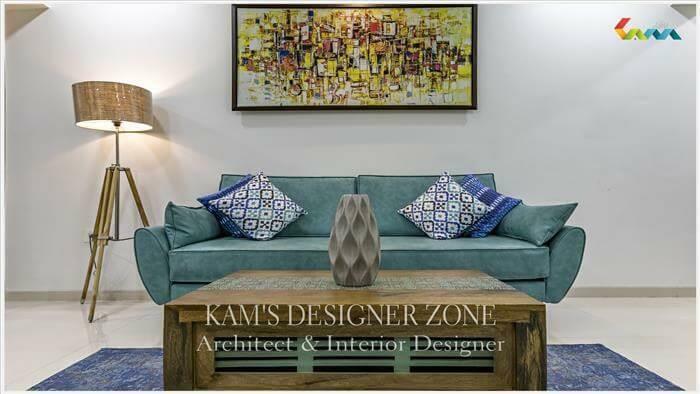 So get in touch with Kams Designer Zone for any interior designing related queries..